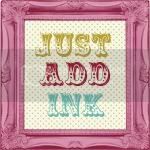 Hi, I had a bit of spare time yesterday so I had a play with the Sunny Challenge 016/11. The theme with the sketch this week is Christmas and I am way behind on making my Christmas cards. So now I have another one completed. 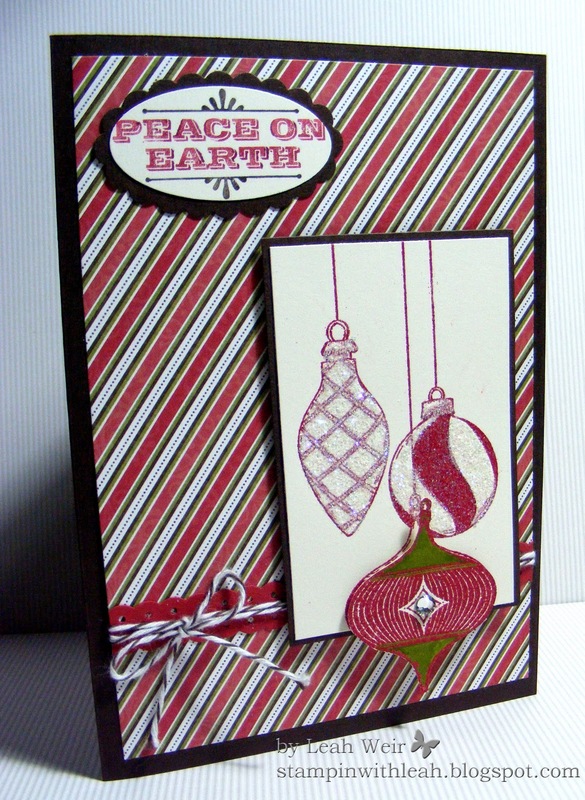 I have used the merry & Type stamp set, heat embossed with Cherry Cobbler embossing powder. DSP letters to Santa, Dotted Scalloped Ribbon Border punch, large Oval punch, Scallop Oval punch, twine, rhinestone and dazzling diamonds. 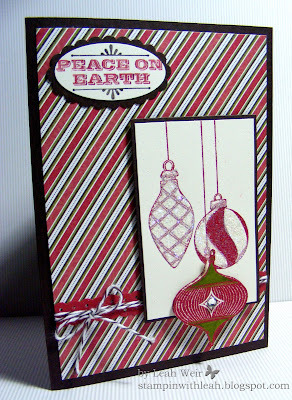 Gorgeous card Leah, love the ornaments they are beautiful. This is a real beauty Leah! -gorgeous! What a lovely card. 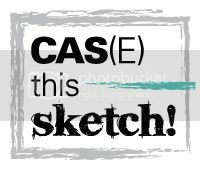 This stampset works perfectly with the sketch. Thanks for playing along at Sunny Challenges and Creations.